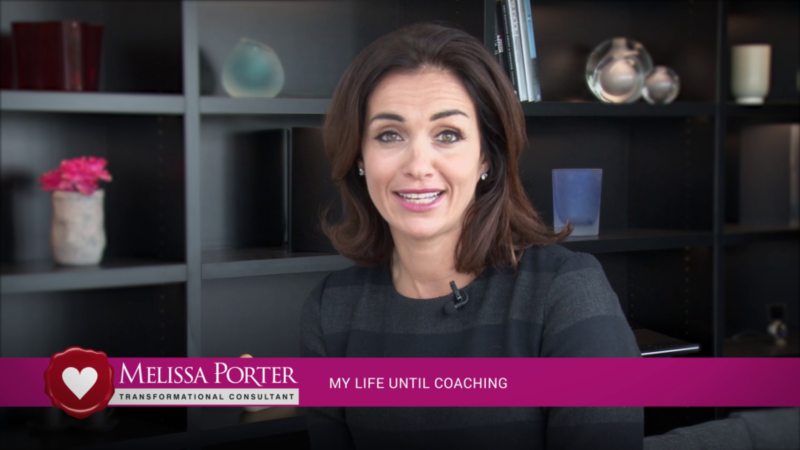 What is coaching? Blah Blah blurb here. My life until coaching Blah Blah blurb here.